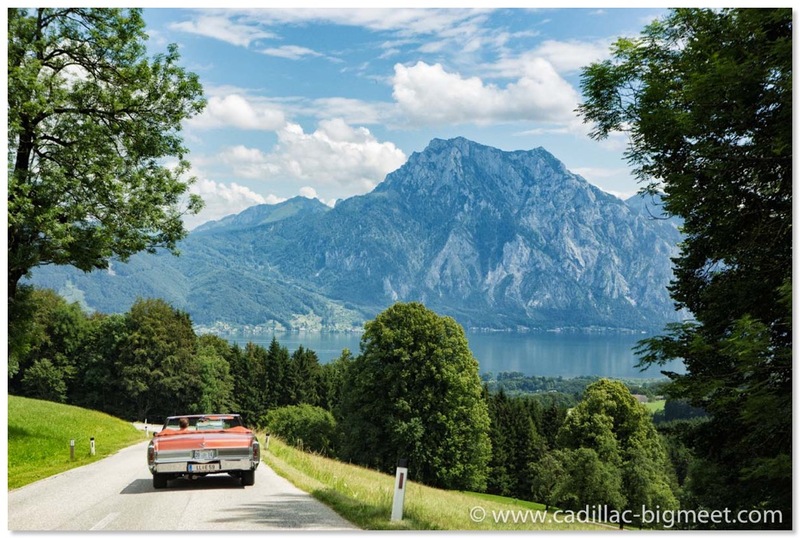 The 2016 Driving Tour on August 27th 2016 will go through the famous "Salzkammergut". 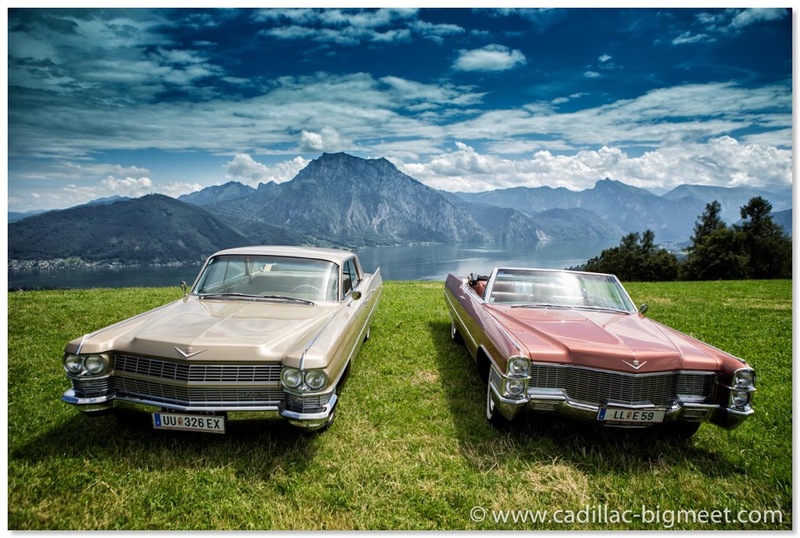 Starting in Kremsmünster at 9:30am at the Hotel Schicklberg, we will drive in a very long Cadillac convoy towards the lake "Traunsee" up to a small mountain which will reward us with breathtaking views down the lake into the Alps. We will have lunch up there. 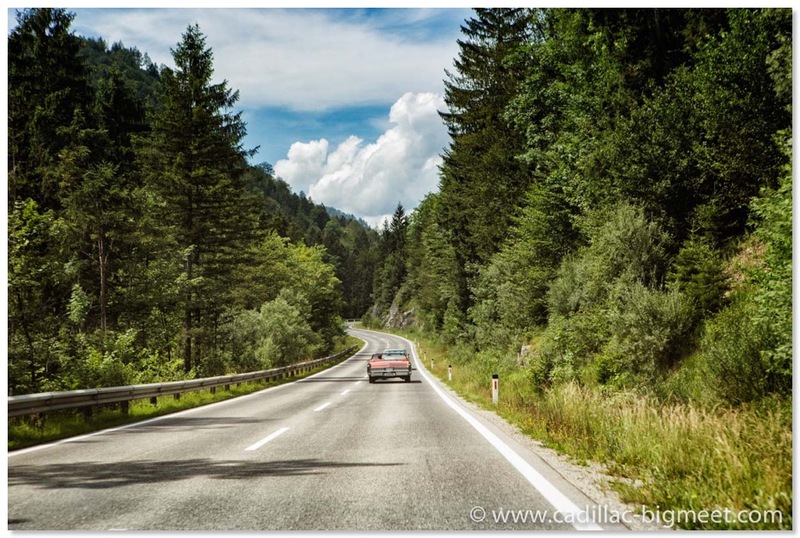 Later we will drive along the shores of the lake to our next destination on the "Attersee" - one of the largest lakes in Austria where we will have coffee. 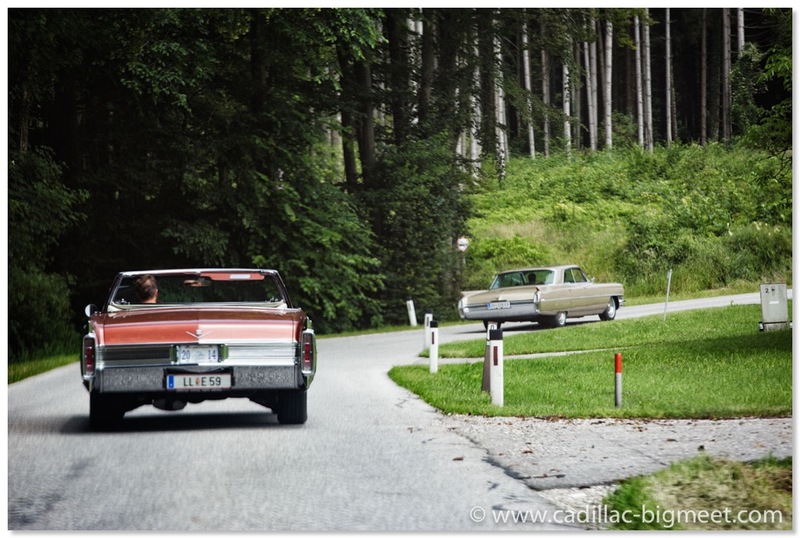 We will then head back to Kremsmünster for dinner in the Hotel Schicklberg. 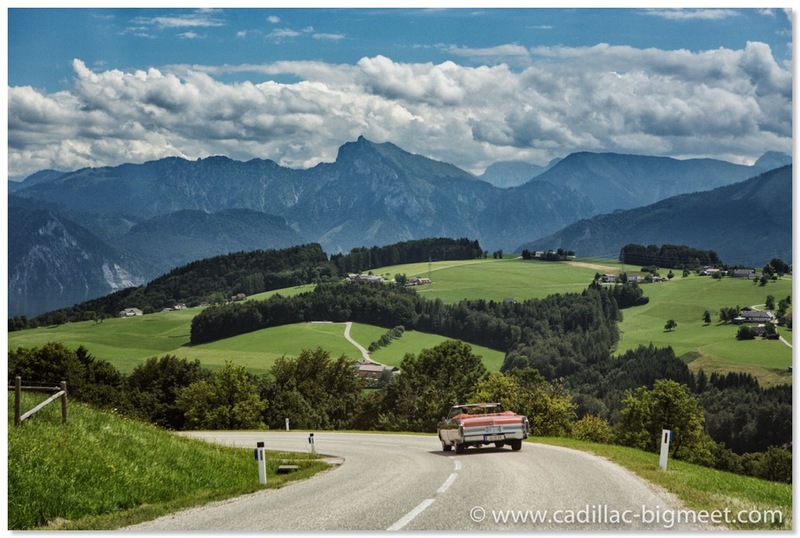 This years driving tour will be around 100 miles long. Here are some pictures to give you an idea what you can expect in 2016. We shot the pictures during a test of the tour today. 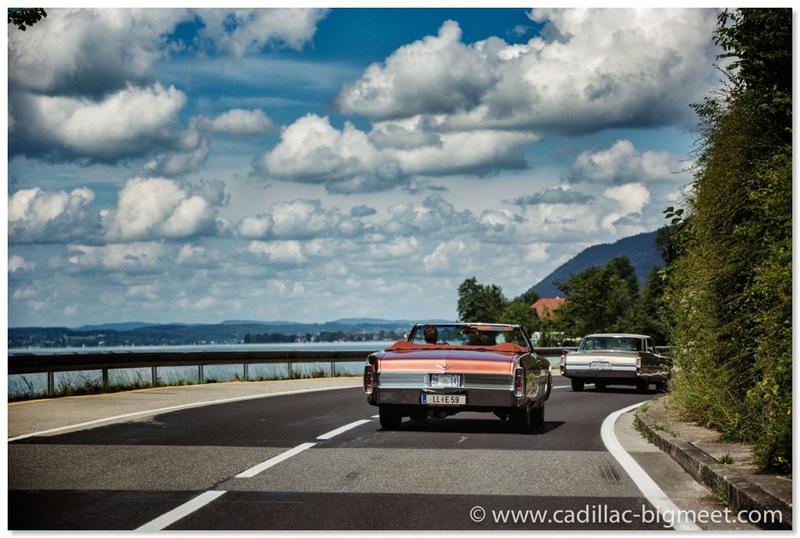 Through a valley heading towards the "Attersee"
Along the shores of the "Attersee"
New Venue for the 2016 Cadillac BIG Meet! 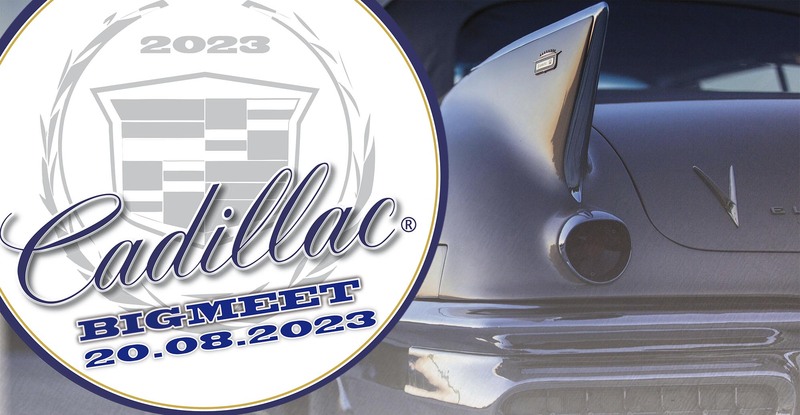 The 2016 Cadillac BIG Meet will be held at a new venue! 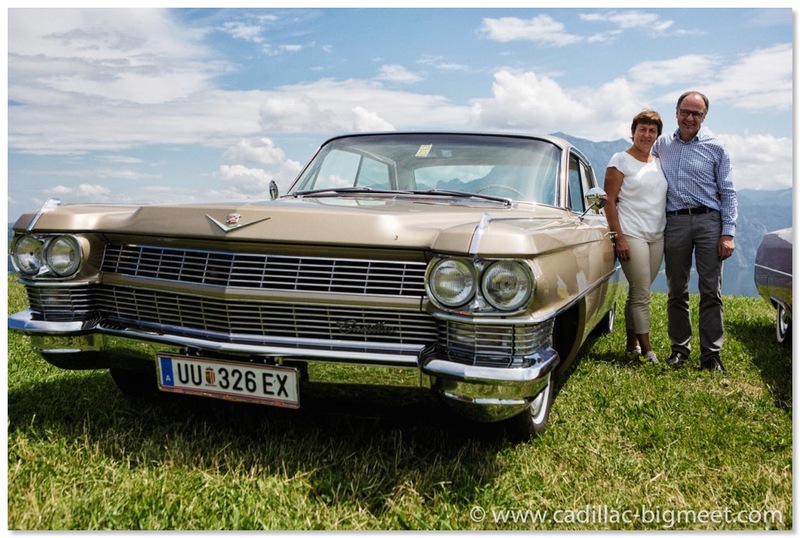 There will be some major construction work going on our old venue at the park of the Kremsegg Castle in 2016, therefore the park will not be available for the Cadillac BIG Meet. 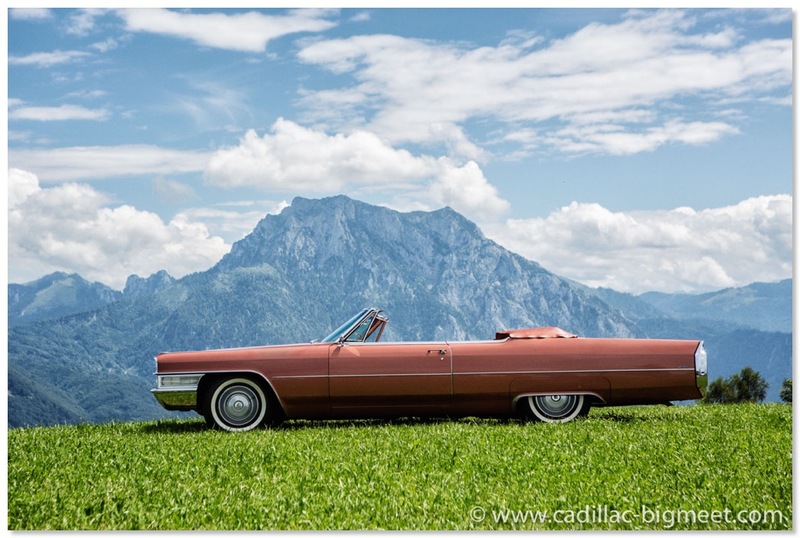 Luckily we found a new, even better location in Kremsmünster where the Meeting can take place. 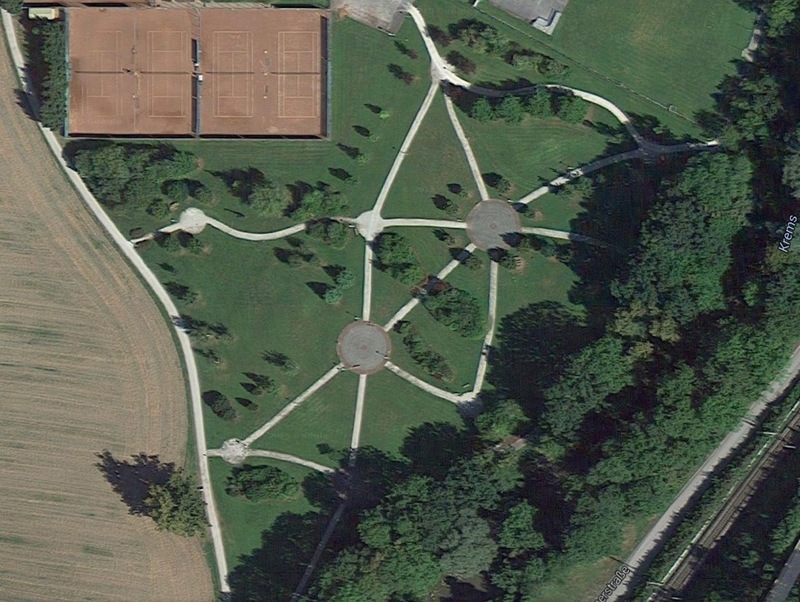 It´s a very nice park called "Hofwiese". It will give us some very nice opportunities to display our cars there. We are looking forward to the new venue and hope to see you all in 2016. 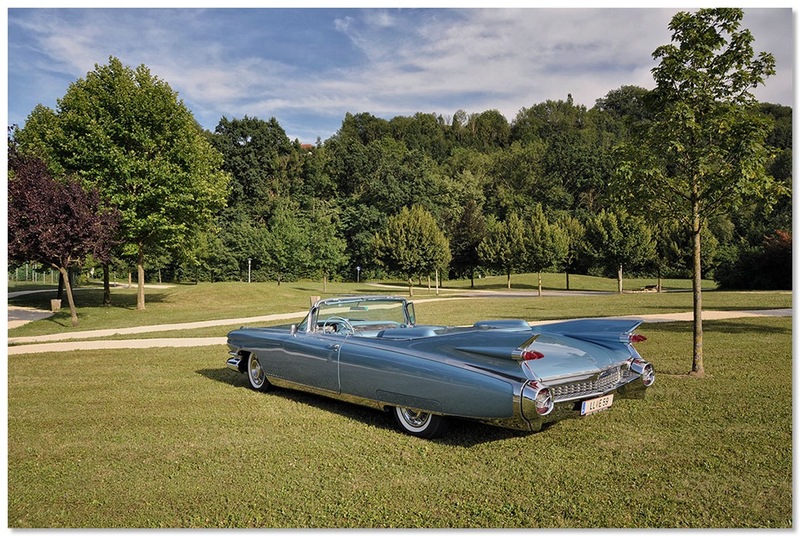 1959 Cadillac Eldorado Biarritz at the new park. The new venue for 2016!